Following last month’s lineup of activities, MTV Base is taking the conversation to a whole new level for the month of March with its monthly theme, “March Madness”. 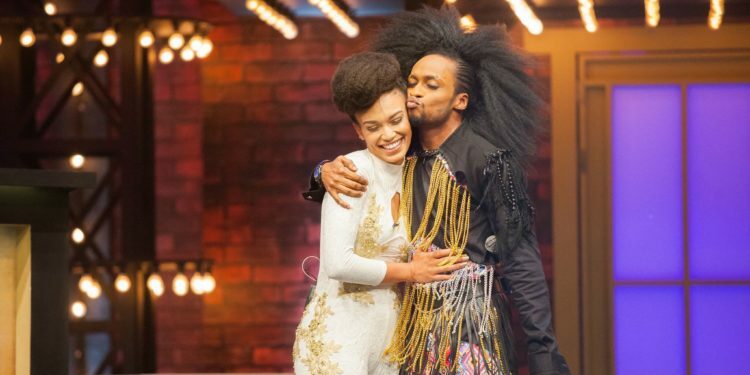 Celebrity TV personality and recently announced Host for Lip Sync Battle, Denrele Edun will be bringing his all-round eccentric personality to the channel alongside Ghanaian singer, Becca, Relationship expert, Joro Olumofin and online comedy sensations, Bollylomo and Ebiye, who will be guests in this month’s special, “10 Most controversial Moments from 2017”. Kicking off with this week’s theme, “Kolomental”, other themes for the month of March will include, “Ghanaian Craze”, “Gbedu Wey Dey Burst Brain” and “Dance Fever”. 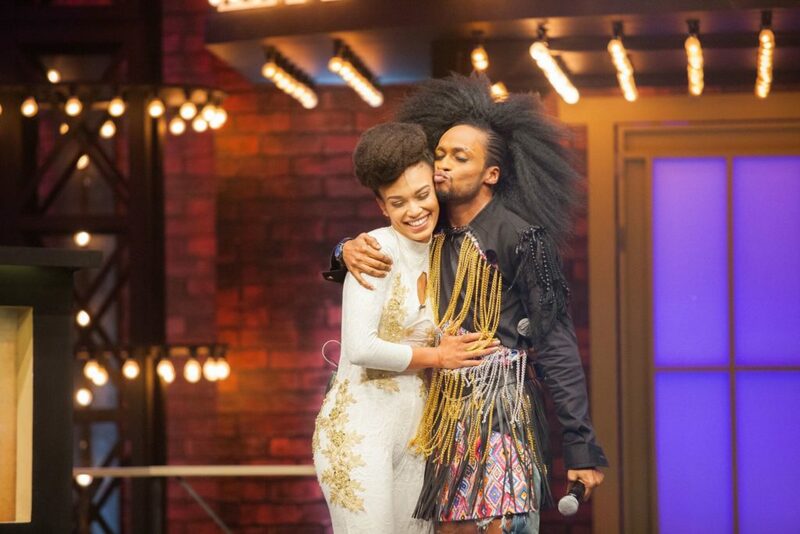 Afro pop/Dancehall artistes, Cynthia Morgan and Terry G will also feature on this month’s line up of celebrity face offs as MTV Base will give lovers of the channel a high rotation of monster hits from the superstars. 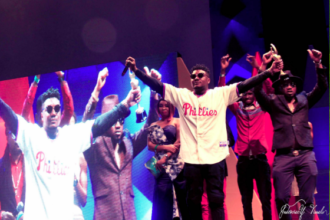 MTV Base will showcase the very best of music, comedy skits, celebrity pranks among many other exciting shows and promises to thrill viewers and lovers of music this month of March. Watch March Madness highlights here.